Does your dog have a dry nose and you are concerned about it? If so, you are not alone. At the vet hospital I used to work at, we had several clients concerned about their companion's noses; indeed, I recall writing in the appointment book "dry nose" as the main symptom on a quite frequent basis. Sometimes out of curiosity, upon putting away the dog's file after the appointment, I would take a quick peak to see what the diagnosis turned out to be. In most cases, these dogs with dry noses were given a clean bill of health, but there were times certain problems were found. So after initially assuming that the owners were perhaps overly concerned and most likely wasting their money on a useless vet visit, I started thinking that overall it never hurts to be overly cautious. The main question though remains, is a dry nose in dogs a sign of a potential problem? Can the level of humidity of the dog's nose really reveal something is amiss? 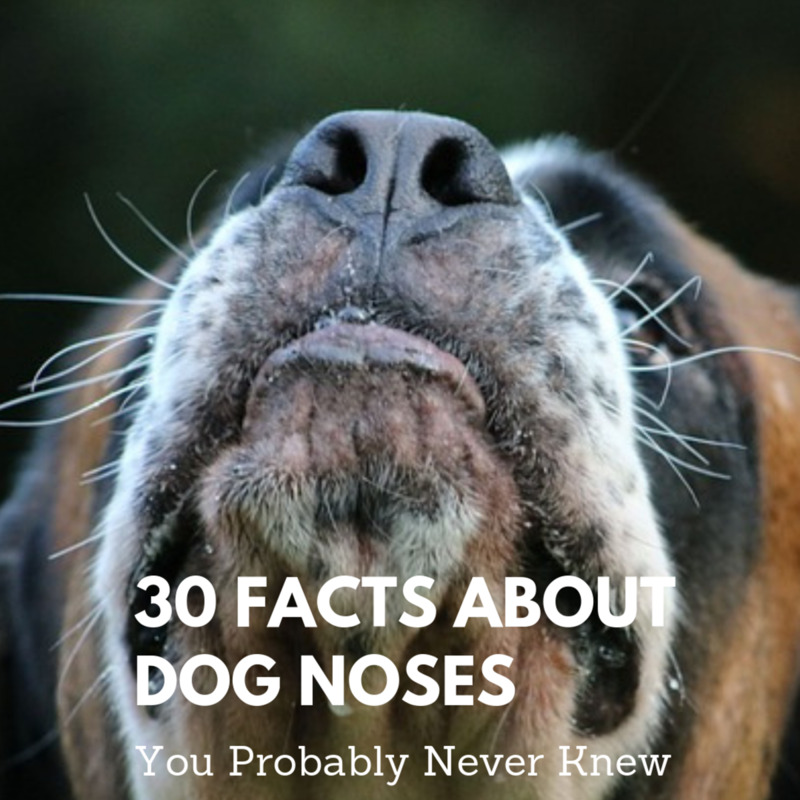 We often attribute a cold, wet nose as a sign of a healthy dog. I am not sure where it all started, but there seems to be a strong belief that a dry nose is a reliable sign of the dog being sick. Indeed, that's the main reason why I got so many phone calls from concerned owners scheduling a vet appointment in the first place. They often told me: "My dog has a dry nose, I am afraid he is sick." So is a dry nose a real indication of poor health? Read on to learn what the experts have to say about this. Did you know? Stanley Coren in his book "What Do Dogs Know" mentions how the dog got its typical wet nose. Basically, a folk tale says that back in time, when the world was flooded, two dogs were carried on Noah's Ark. When the dogs were strolling in the ark one day, they found a leak that was causing water to quickly rush in. One dog ran for help, while the other dog decided to plug his nose in the hole to stop it from leaking. When Noah and his sons arrived, the dog was in pain and gasping for breath. However, it was thanks to this dog that a major disaster was prevented. After the happening, dogs were blessed with cold, wet noses as a badge of honor given by God so to remember this heroic act! What Makes a Dog's Nose Wet? Many people claim that the dry nose, sick dog concept is a myth, but as mentioned before, out of several clients who scheduled appointments for their dog's dry noses, several dogs really ended up being sick and requiring treatment. I wouldn't therefore be too quick to dismiss a dry nose, just because so and so claims it to be an old wive's tale that is hard to die. The truth is, as many things in life, there are variables. To better understand dry noses in dogs it is helpful understanding better the dynamics behind moisture on a dog's nose. What makes a dog's nose wet? If you own a dog, most likely you're familiar with that cold, wet feeling you get as your dog walks by you sniffing and making "nose contact" with your skin. There are several possible explanations for the wet nose. Your dog's nose may be wet because your dog will occasionally lick it, and therefore, keeps it moisturized and cool. Another great explanation comes from veterinarian Marty Becker he explains that tears are continuously produced to lubricate the eyes and excess tears end up flowing through the nasolacrimal duct with the final result of coming out the base of the nose. Something similar to what happens when somebody cries and feels the need to blow his/her nose. Further, there is belief that a dog's wet nose helps him track scent better. 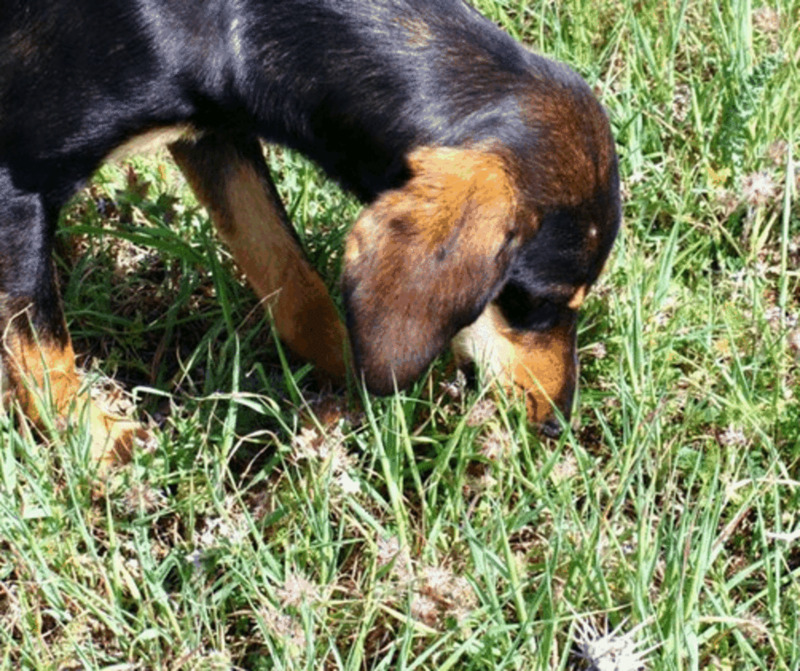 Basically, as the dog sniffs, he will pick up moisture from the surrounding ground, grasses. These minuscule water droplets carry scent, ultimately helping him be as good as he is in tracking smells. So What Makes a Dog's Nose Dry? So is a dry nose a sign of bad health? 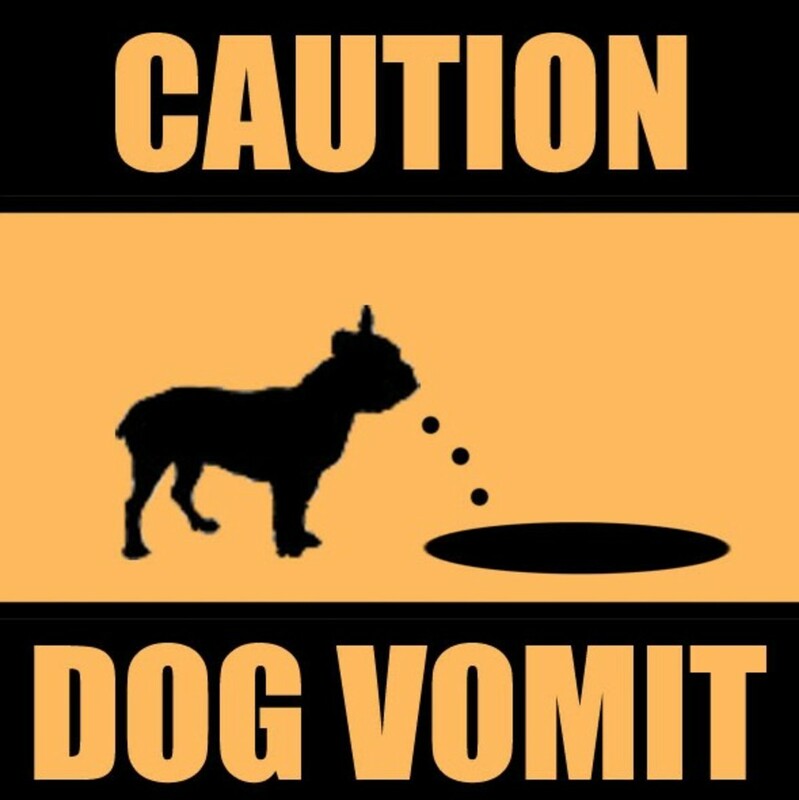 Not necessarily, but as mentioned, there are circumstances to be aware of before assuming a dog with a dry nose is totally healthy--and the same goes the other way around, that is, assuming a dog with a wet nose is healthy. Back to the animal hospital I used to work for, I recall a vet comparing the dog's nose to our lips and how our lips are often dry depending on how dry the climate is or the environment in our homes. This seemed to me an effective explanation. After all, just like dogs lick their noses, we lick our lips often and this often helps reduce that dry feeling we get now and then. Let's first take a look at environmental factors that may cause a dog's nose to be dry. A dog's dry nose may therefore be the result of living in a dry home environment, sleeping near a source of heat or simply lying in the sun. If your dog loves snoozing next to the wood stove, fireplace or near the heating vents, suspect dry heat as a cause for his dry nose. If you are worried about that dry nose and feel it's due to the environment, you can always use a home remedy to keep it moist. Veterinarian Barbara Royal suggests rubbing on some Shea butter or coconut oil. Some dog owners are concerned about their dog's normally wet nose turning dry after a good night's sleep. The fact is, most likely during the night the dog had little or no opportunities to lick its nose as frequently as he does during wake hours. If your dog wakes up with a dry nose and then throughout the day his nose is humid, most likely, lack of licking is the cause. Think humans are the only ones suffering from dry eyes and dry nasal passages? Think again! Rover may also develop a dry nose because of seasonal allergies or from exposure to plastics or the associated dyes and chemicals used in manufacturing plastic toys, food and water bowls. 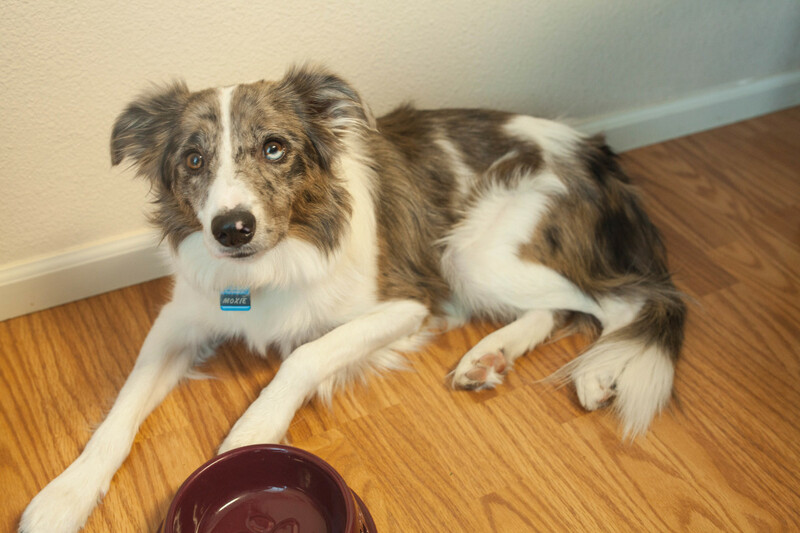 Stainless steel or ceramic bowls may be a better option for these dogs. If your dog is dehydrated, his body will use up more of his internal water, causing his nose to get dry. Often, a fever can be a cause of dehydration and a consequent dry nose. However, alone, a dry, warm nose is not a good indicator of a fever in dogs. 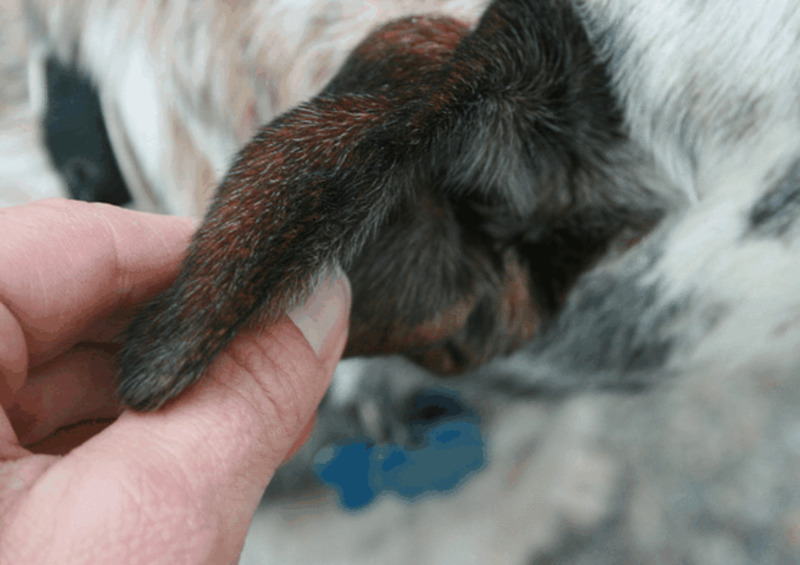 To see if your dog really has a fever you should take his rectal temperature if you are comfortable in doing so. This guide on dog fevers may be helpful: how to take your dog's temperature. You can also tell if your dog is dehydrated by pulling up his skin over the shoulders and back in a tent and verify its elasticity. 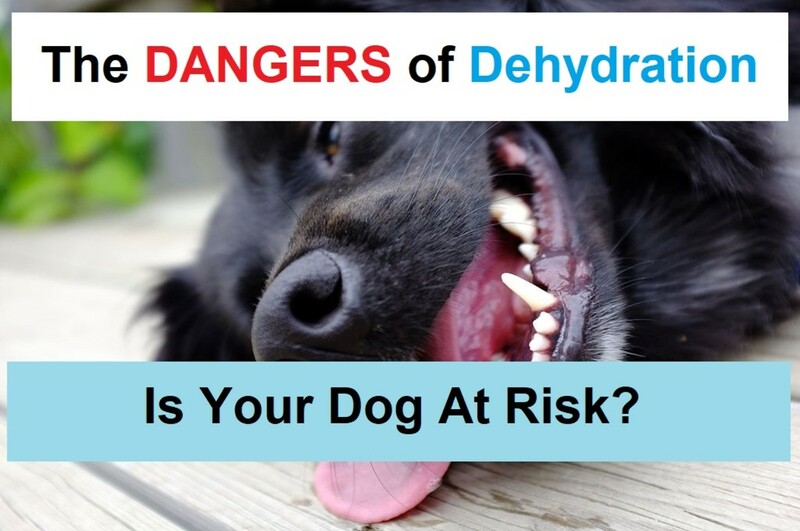 When a dog is well hydrated the skin quickly springs back, in a dog that is dehydrated it will be slow in returning back to its normal position, or worse, it will remain in the lifted up position.If you suspect dehydration please see your vet immediately, as your dog may need fluids injected under the skin. 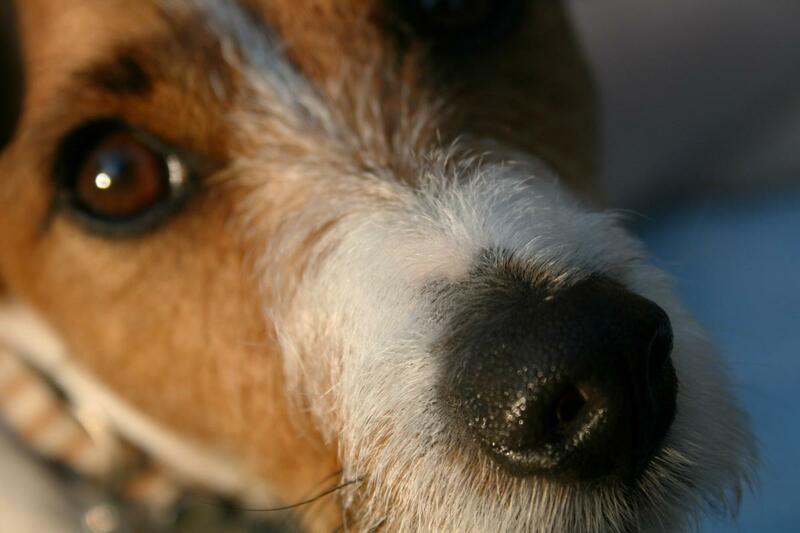 So is a dog's dry nose a reliable indicator of health? Steven Marks, DVM, clinical associate professor of critical care and internal medicine at North Carolina State University's College of Veterinary Medicine says no. He claims: "The moistness of your dog's nose is not an indicator of health." More reliable signs to rely on are symptoms such as not eating, not drinking, or behaving abnormally. You have quite a nice series going here regarding dog's health issues. Good to know that most often a dry nose indicates other things rather than poor health. The other signs you mentioned are better indicators. Pinning this to my dogs board. A very helpful hub on dry nose. Dogs are such great pets and their health issues should be taken into consideration. Sounds simple way to treat the problem. You are welcome. They are bless with a few dogs and in other ways. Sounds like the Johnson's baby oil worked its magic! Bless your mom and sister's heart for helping this dog. Thank you for stopping by and commenting! My mother and sister found a small dog at the gas station with a note that said. "you can take it if you like this dog." I saw the dog. And the dog was dry all over his body that he had bold patches. I told my my mother to use gohnson's baby oil. They tried the oil on the dog. The dog is fix with a nice fur and moist skin. I like your hub. 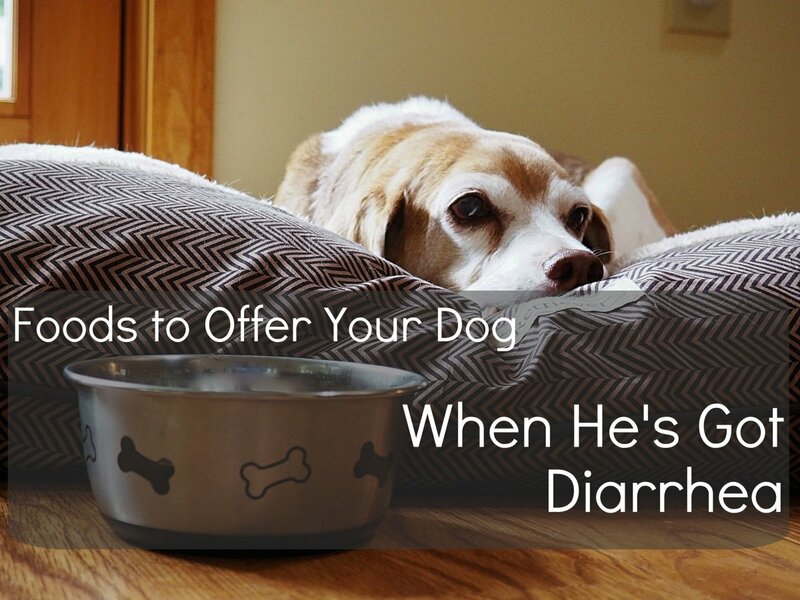 It makes dog's owners aware of dog's problems. Thank you for writing and sharing your hub. God bless you.